This is an invitation to a new generation. Where your games and entertainment are no longer separated, but together in one. This is an invitation from the all-in-one, Xbox One. Jump ahead. 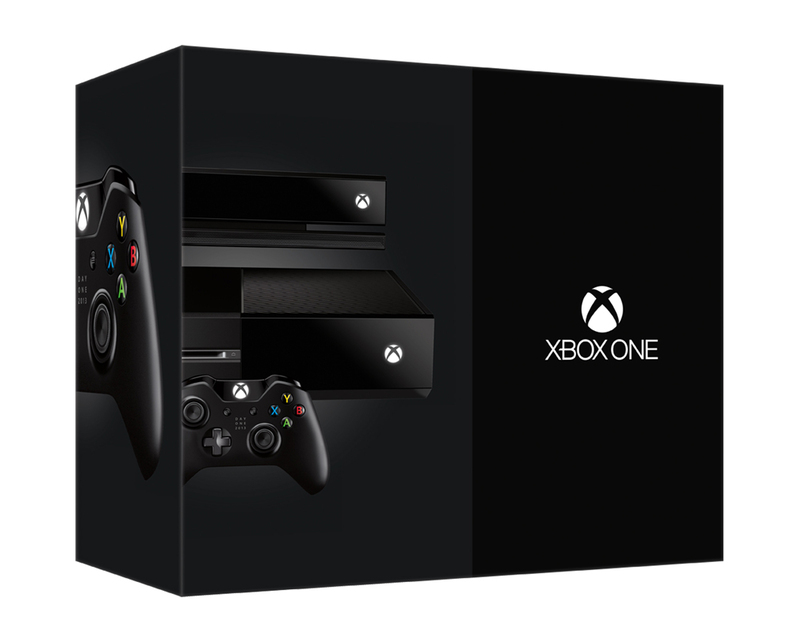 Xbox One's newest commercial invites you into the next generation. Meh, Im not impressed with either Sony's or MS's live action style commercials. I blame NeoGAF and all their fear mongering rumors. lol. However, I think both the consoles will have launch issues and they're both being rushed to make the christmas sales. Whatever issues the consoles launch with will probably be resolved within 6 months is my guess. It'll be interesting to see. I bought a PS3 at launch and had no issues with it, its the only system I ever purchased at launch. I've gone through 3 xbox 360s, but that was hardware related issues. I think Sony has their stuff together better. They've taken a few hits recently with some launch exclusives being delayed and some features not being available at start, but as long as everything that is available works correctly It should be a good go. I can comment on the dropping parties on Xbox One... that happened on 360 from time to time, where the party automatically disbanded, or people were kicked out one at a time, booted and rejoined. It sounds like a recurring issue, but if it happens as little as it did on 360 it shouldn't be that big of an issue. The party system on PS3 was much simpler. It didn't really exist. The only way I could play a game with someone is if I joined them in a game they were already in, or got an invite. I think there was a way to join up with friends in PS home and then launch the game from there, but I only used PS Home maybe 3 times. I remember getting a Super NES a couple days after launch.. a friend of mine got it on launch day and called me to rub it in.. Friend: "Hi... huh?... oh... yeah..." *acting busy and preoccupied even though he called me* "Guess what I'm playing?" I remember my best launch console. The Dreamcast.. I pre-ordered it on a site called E-Toys and it was delivered on launch day with free shipping. That was a great day. And the next console I got after that was a PS2 after it was already out for close to two years. And then I got a PS3 just 1 1/2 years ago. lol. I haven't had a console at launch or close to launch since the dreamcast so it doesn't bother me if I have to wait a few months or even half a year for a PS4. I won't wait 5 years like I did with the PS3 tho. Hopefully they ripped off XBL's model. I remember before 360 had party chat, there was only private chat... so if more than 2 friends were playing we had to listen to all the douchebages and 12 year olds playing COD . I'd always mute my mic and turn the chat volume all the way down when I played by myself. Party Chat was a godsend, you only had to listen to your friends and thats it. That comic.. lmao. What a waste of a new console. I've never used a windows 8 phone so I don't know if apps ask for certain permissions when installing like they do on android phones.. but with the way the xbox one (or PS4) share user details to its affiliates and partners, I wonder how long it will be before apps are required to show their permissions on a console. Like on my phone, I can see what the netflix app is accessing on my phone, but I have no idea what permissions it has on a PS3. And with both console's having camera options, I'd like to know if a facebook or twitter app has camera or storage permissions. Same with username and full contact information access. If I have my real name on my PS4 for PSN purchases, I'd like to not let twitter associate my real name with my twitter account just because I install the app and then it accesses that information from my system without my knowledge or consent.